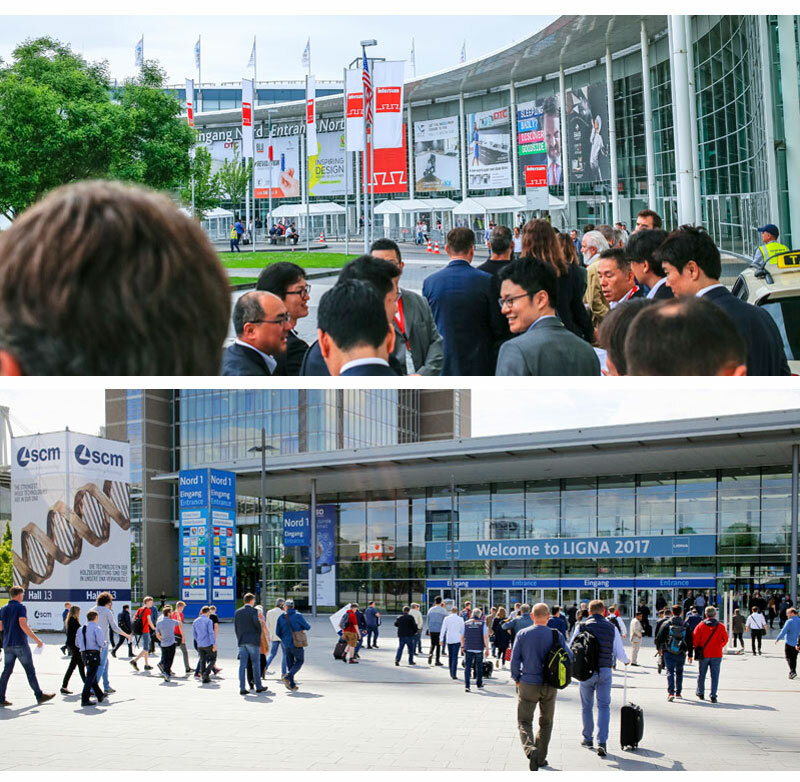 Visit interzum and LIGNA with CKCA, Hettich and Venjakob. Want to see where the future is going? 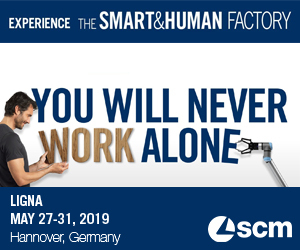 Here is a great opportunity to do just that by joining the CKCA, Hettich and Venjakob for eight days in Europe and attend Interzum and LIGNA. These are the biggest and arguably most-important shows for our industry. Interzum, which will be held in Cologne, Germany May 21-24 is the world’s leading trade fair for furniture production and interior design. This is where the most important decision makers, opinion leaders and disseminators from all over the world keep up with the innovations in the industry, seek and establish new contacts. 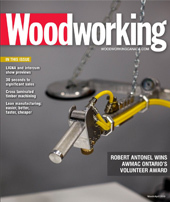 Then it’s off to LIGNA in Hannover, Germany May 27-31, the world’s leading trade fair for woodworking and wood processing plant, machinery and tools, which, over five days, will be showcasing everything from forest products and technologies to fully-automated manufacturing plants to hand tools. All the important manufacturers will be there. And as if that is not enough, there will be plant tours including Volkswagen and Nobilia, Germany’s largest kitchen manufacturer and all of it alongside other Canadian kitchen manufacturers and suppliers. Learn about product individualization, disruptive materials, smart surface technology, predictive maintenance and much, much more. The deadline to register – Feb. 15 - is coming up fast so don’t delay and book your trip with CKCA now.